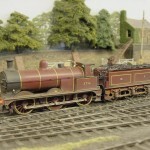 These engines were rebuilds by Sir Henry Fowler of two classes of Johnson engines which had already been rebuilt by R.M. Deeley. 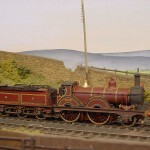 The engines were thus rebuilt with G7 saturated boilers and remained in this condition until scrapped in 1953. 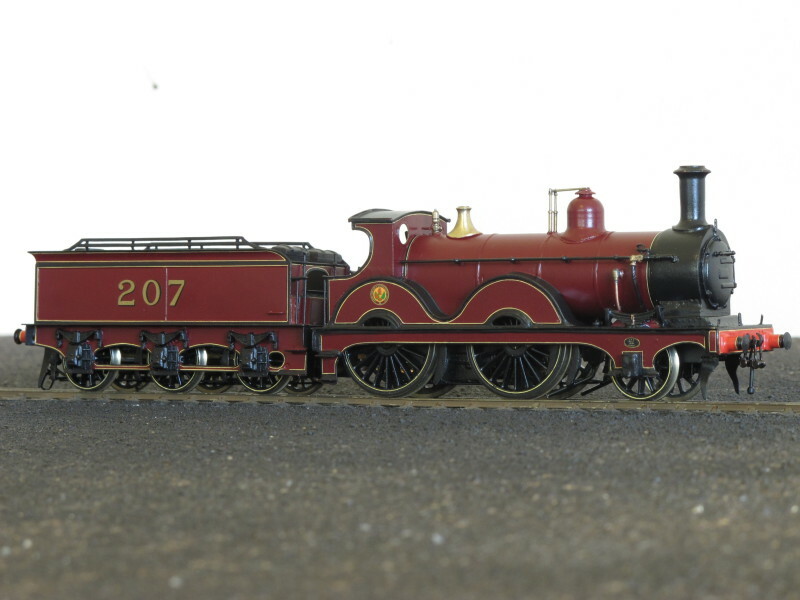 The Johnson 1400 Class 2-4-0 is probably the most elegant of the wide variety of Midland Railway 2-4-0’s. Derived from the “50” class the 1400’s were the largest “subgroup” of M.R. 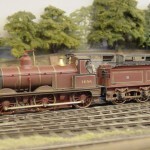 2-4-0’s and generally the longest lived, the last surviving to 1949 (L.M.S. 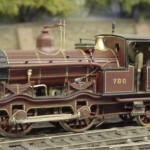 20216) although this particular engine never received it’s B.R. number. 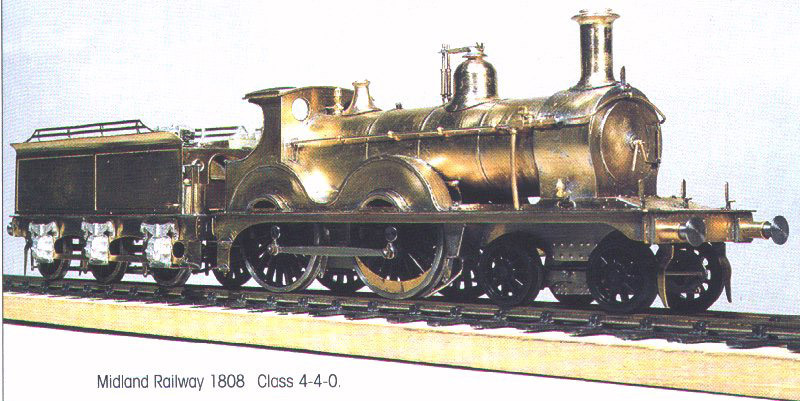 Built between 1879 and 1881, thirty were produced at Derby (1400 – 1409 and 1472 – 1491), while a further thirty were manufactured by Neilsons (1502 -1531). They all passed to the L.M.S. 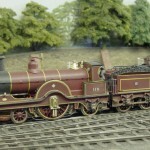 and a number were fitted with Belpaire boilers (see Loco kit 29). LOCO29 M. R. / L.M.S. 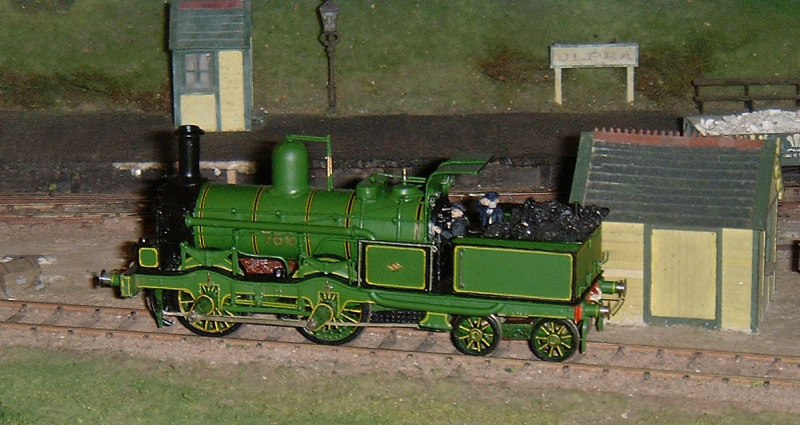 1400 Class 2-4-0 (Belpaire boiler).